We strive to differentiate ourselves from other firms by helping our clients succeed financially and beyond. That means we do more than crunch numbers—and that our relationship will be more than transactional in nature. We believe people are your best asset, and we commit to building open, collaborative connections with your team so they feel empowered to ask questions and solve issues as they arise. Harris truly gets to know your business, allowing us to help you foresee challenges, take advantage of growth opportunities, and streamline internal processes and controls to preserve capital. In short, we enable you to make informed, values-driven decisions that positively impact your organization. Harris partners and staff apply our own internal values—mutual respect, integrity, unity, heart, and quality—to our everyday business practices as well as to our client relationships. We put in the extra work required to instill trust, be available, and foster collaboration. Respect each other by acknowledging each person’s contribution. Respect our differences. Respect for each other’s whole life, which then creates trust in each other - This is the Foundation for who we are. We value every activity that we individually undertake and see it as an integral piece of the overall success of the objective we want to accomplish. We acknowledge the unique experiences that every individual has and are self-aware of our own role in the accomplishment of our objectives. We call special attention to each other’s personal experiences and acknowledge their importance and value to our individual and collective lives. We trust each other to acknowledge our personal and professional experiences in shaping our interactions with each other. This trust is what forms the foundation for the way that we interact and conduct ourselves. We live all of our values. We are genuine in our relationships. We honor our word. We have the courage and the responsibility to share our truth and support the path forward. Integrity means placing the highest value on being honest, professional, and respectful. It means always doing the right thing, even if that is the hardest option. To have a high level of integrity means that anyone can count on you and place unwavering trust in you. As a firm, it is our goal to embody the definition above, and constantly seek to live by this standard in all that we do. Our clients can trust that we will approach their needs with the utmost care and that we will protect their business in our work, even when the advice we give is not necessarily what they want to hear. Our staff will know that we are genuine in our interactions with them. Our staff are empowered and obligated to be honest in our engagement. As a firm, we are all aiming in the same direction as the firm. We have bought into the values as a whole and are committed to living them in our lives. We are invested in the success of one another, ourselves, and our firm. We share the same purpose. We have each other’s back. We are all in. We are not defined by our departments. Our investment in the success of one another is all-inclusive. We encourage everyone to be the best they can be. When faced with adversity, we focus on solutions, not problems. We take ownership in everything we do, and we have each other’s back. The path of the firm is in our hands, and we share that duty with pride. When we continually grow as a firm, we can continue to grow as professionals. We are all in. when there is unity, there is victory. We listen, support, and understand each other. Our compassion is the pulse that drives us. We have fun and we truly care. We are human centric: living intentionally with empathy, compassion, and understanding. We bring our hearts with us to every meeting, every project, and every endeavor we do. We hear with our hearts allowing us to be the supportive partners in our community, with our clients, and with each other. We respect the know-how and experience of those around us. We value the well-beings of others. We proactively tailor strategies to meet the highest standards of quality and deliver superior solutions. By being a team of individuals who commit to always bettering ourselves and advancing technically, we will have exceptional strength. This strength will be used to understand our clients in a way that can provide unique solutions that are of the highest standard. 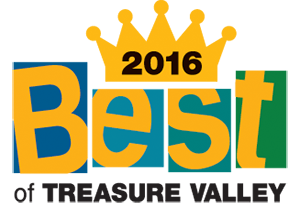 We take pride in providing superior results that add value. We acknowledge that we may need assistance, and actively engage within and outside the firm, to provide the correct solution that exceed expectations. What others have been saying about Harris. 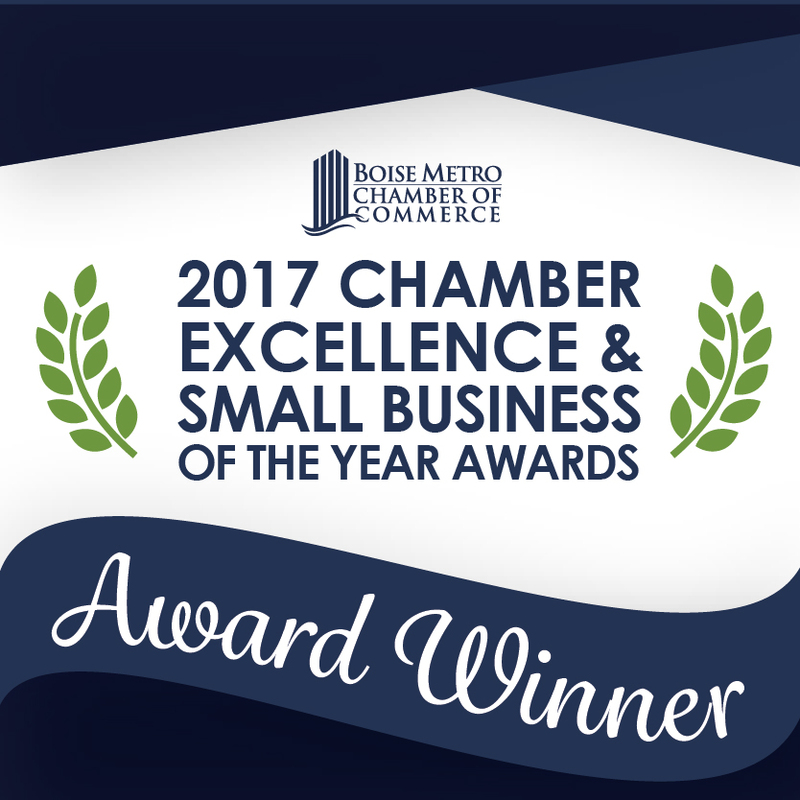 In 2017, we received the Financial Services Industry Excellence Award from the Boise Chamber and were named Small Business of the Year by the Meridian Chamber. 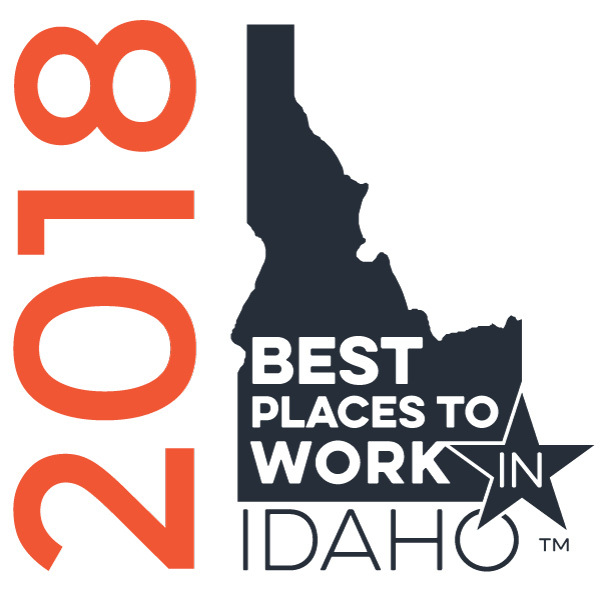 Additionally, we were recognized as a Best Places to Work in Idaho business. 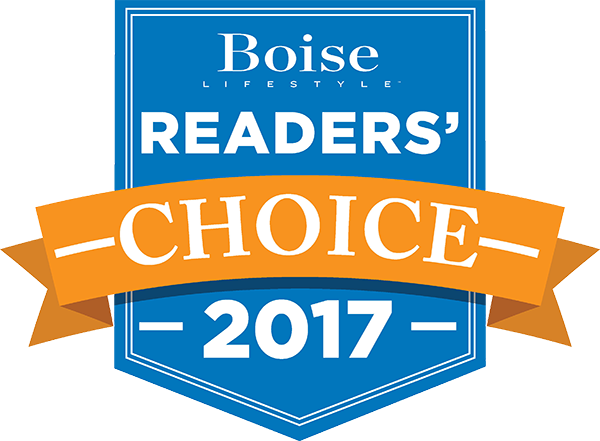 We encourage our employees to volunteer in the community, and lead by example: we are annual supporters of the Idaho Nonprofit Center, and contribute accounting services to in-need nonprofit organizations through our Helping Hands grant program.